RCMP say a 28-year-old woman and six-year-old boy reported missing earlier this week have been located safe. RCMP say a woman and child reported missing earlier this week have been located safe. 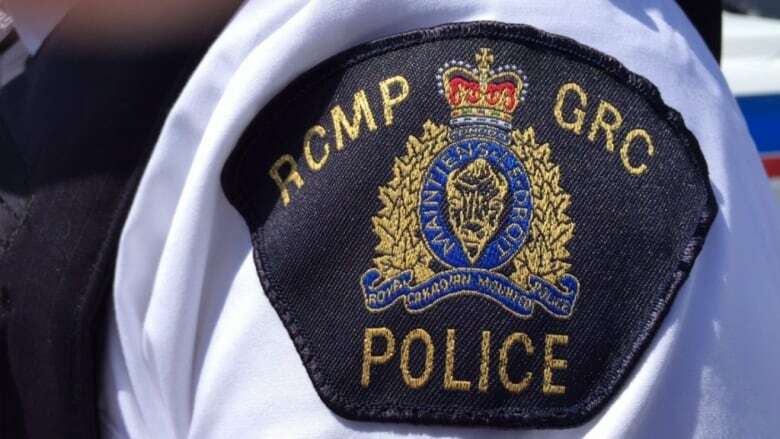 The Kelowna RCMP confirmed the 28-year-old woman and six-year-old boy, who were reported missing on Jan. 13, 2019 have been found.